On December 12th, 2018 the Children’s Rosary at St. John the Evangelist in Morden, Canada turned one. Morden is in the Province of Manitoba, Canada. 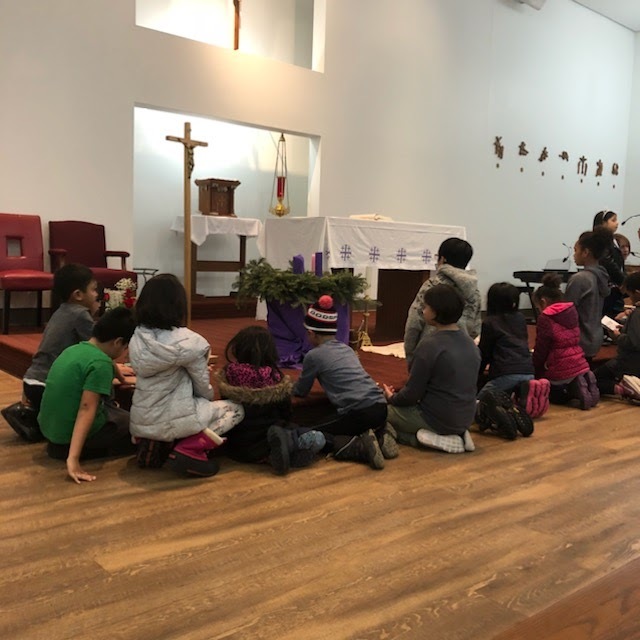 After praying the Rosary, the children celebrated the anniversary with a cake. We like to feature not only the formation of new groups but those that continue to meet faithfully in prayer.